This verse marks my life. Every and anything good in me is because of Him. I am nothing special. Except that I know Jesus. 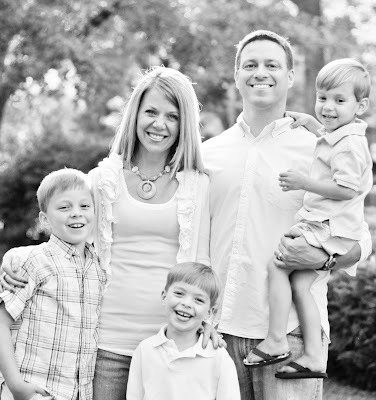 Becky Crenshaw and her husband, Brent, live in Tennessee with their three, football-crazed and energetic boys. Three children of which a doctor said she would never have. After losing her mother to cancer, Becky now has the great honor of caring for her 92-year-old grandmother, Ethel. 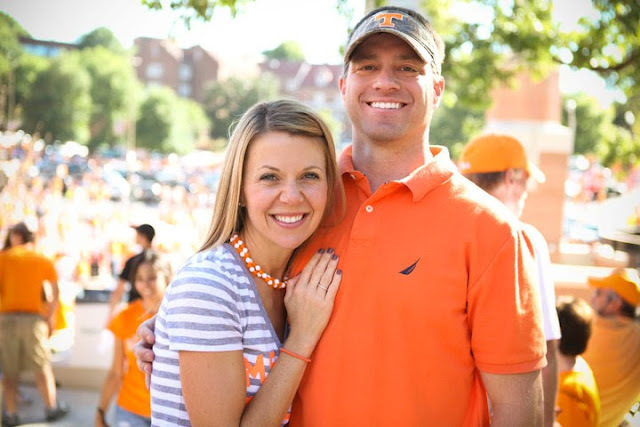 Brent and Becky served on staff with Campus Crusade for Christ at the University of Tennessee for nine years, discipling college students and sharing the Gospel across campus. They are currently ministering to a new demographic in their city. 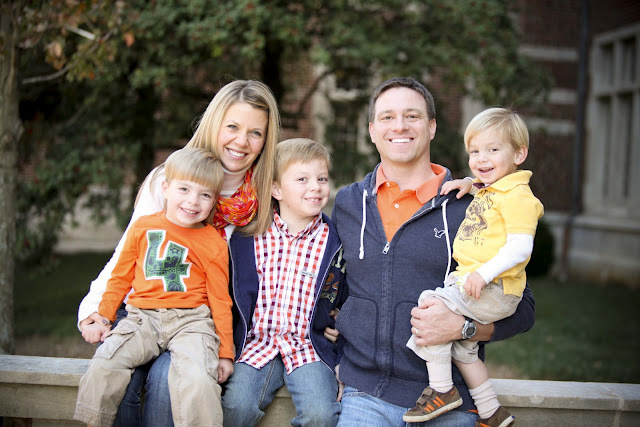 The past year and a half Brent has served as the new Young Adult Pastor of their church, where they lead pre-marriage classes and help post-graduates plug into community with others their own age and grow in their own relationship with Christ. Becky’s passion is…PASSION. For Jesus that is. 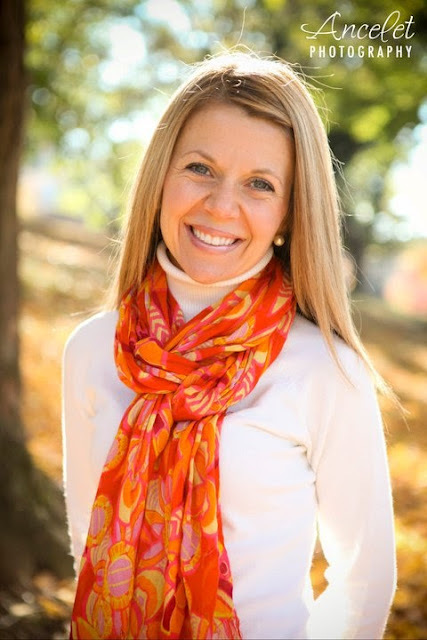 Through writing and speaking, she has an insatiable desire to encourage other women into a place of deep enjoyment and enthusiasm for Christ. From infancy to elderly, Becky sees that every season of life can be one of thriving in the Lord. God redeemed her own life from the pit of promiscuity and eating disorder and has now crowned her, undeservedly, with His mercy, grace, love and compassion. Becky is absolutely crazy about Jesus and is transformed by and passionate about His Word. Her heart is to equip other women to understand the Bible, hear from the Father and encourage them that He is better than anything this world can offer. Becky has a burning desire for others to live in the same freedom and grace that he has shown to her. I pray the Lord will use this blog to bless you…wherever you are on your journey. His love is infinitely available to you. I am honored to have you visit here. Also, let me say, that if the Word of God moves you to make a decision to follow Christ, I would be honored to talk to you, pray with you and try to answer any questions you may have. My email is beckycrenshaw3@gmail.com . What a blessing it would be! You’re in the UK! Oh cool is that, Tanya! So great to meet you, too. I loved your blog, as well! Becky, I want to thank you for obeying God and sharing on this blog what He speaks to your heart. So many of your blogs have not only spoken to me, but they have touched my heart and challenged me to grow closer to Christ. I don’t know you personally, but through your writings I can see Jesus in you. Thank you for obeying God, and writing what He gives you. Your blog has been such an encouragement to me.